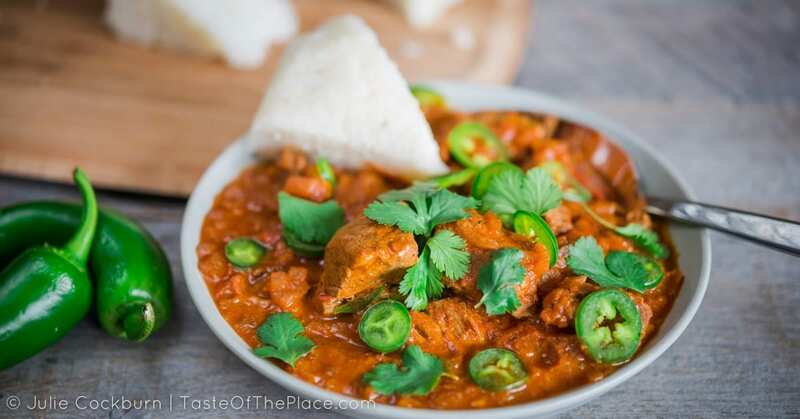 Loaded with ginger, garlic, red onions, and succulent beef, this Kenyan Beef Curry is full of flavor and savory goodness. There is something about Africa that draws me in. 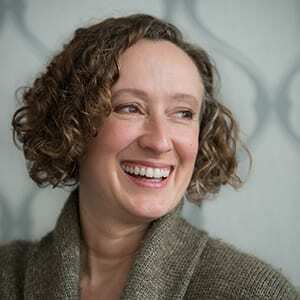 I’m intrigued by the vast, expansive landscapes, the magnificent animals, the ancient cultures, and, of course, the food. 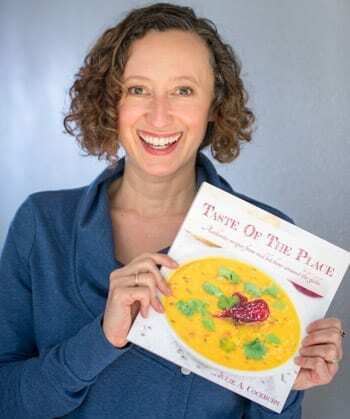 While I’ve never visited Africa (not yet, anyway), I have had the opportunity to taste a handful of authentic African recipes (thanks to my amazing cookbook contributors from Kenya and South Africa). This particular recipe comes from Sandra Mukidza, of Nairobi, Kenya. She tells me that it’s safe to say the majority of households in Nairobi use a lot of red onions, tomatoes, chilis and cilantro in their cooking. 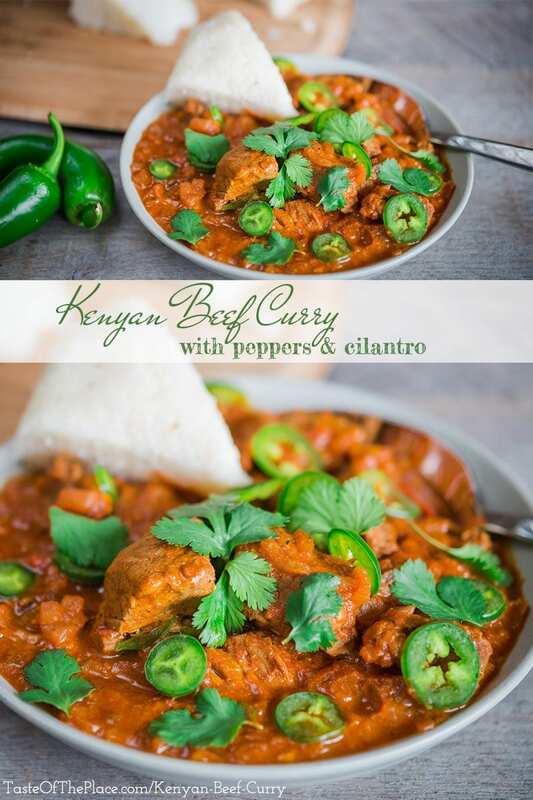 This Kenyan beef curry, which is loaded with flavor, is a perfect example! 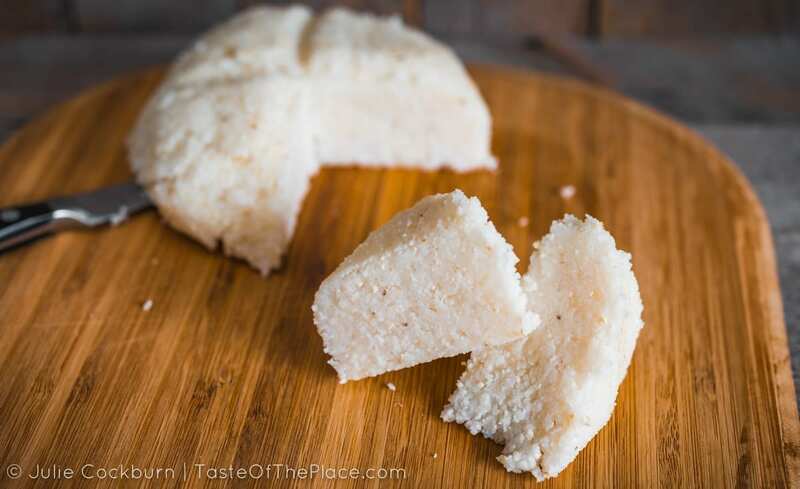 Serve it up with rice, potatoes, or some Kenyan ugali, a cooked cornmeal similar to polenta (grab the ugali recipe HERE). PS – look for this recipe, along with a delicious selection of other Kenyan recipes in the new Taste Of The Place cookbook! This recipe is flexible in terms of what cut of beef you can use. Sandra recommends sirloin, as it is flavorful and holds up well to the medium length of cooking, yet doesn’t require the many hours on the stove that common stew cuts require. Any cut that does well with medium or long cooking methods will work. If you choose to use stew meat, simply cook for longer, until the meat is deliciously tender, adding more liquid if the pot begins to dry out. The finished texture of this dish is more saucy than soupy. 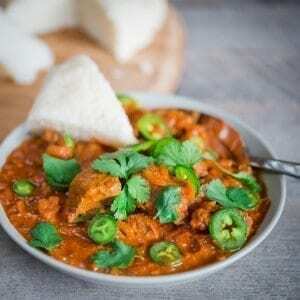 You will know your curry is ready with you have tender chunks of beef in a thick, luxurious, flavorful sauce. If you prefer more of a soupy stew, simply add more liquid near the end of cooking. While perhaps not traditional, if you would like to extend your stew and boost the veggie goodness, throw in a handful of sliced mushroom, quartered potatoes, or any other veggie that strikes your fancy while you are cooking the onions and tomatoes. 2 teaspoons curry powder - mild, medium or spicy - it’s up to you! Bring the 4 cups water to a boil in a Dutch oven or soup pot. Add the beef, garlic, and ginger, and stir well. Bring to a gentle simmer, cover, and cook, stirring occasionally, for 20 minutes. If you get any foamy scum on the top, not to worry, simply spoon it away or stir it back in. Remove from the heat, and drain, but reserve the excess water for later. Return the pot or dutch oven to medium heat with the 2 tablespoons of cooking oil. Once the oil is shimmering, add the onions and cook, stirring occasionally, until softened, 5 to 7 minutes. Add the tomatoes to the onions, and continue cooking, stirring occasionally, until the tomatoes are falling apart, 3 to 5 minutes. Add the drained beef to the tomato and onion mixture, and stir well. Continue cooking over medium heat for 5 minutes, stirring occasionally. Add the paprika, pepper, curry powder, tomato paste, and salt to taste, and stir well. Add back the excess water that was used for cooking the beef, along with enough extra water to cover. Bring to a boil, reduce heat, and simmer, uncovered, stirring occasionally, for about 1 hour, or until the meat is tender and the sauce is thickened. Add additional water if your beef curry begins to dry and stick, or if would like your curry to have more of a soupy consistency. When the beef curry is ready, remove from the heat, give it a taste, and adjust the seasonings as desired. Garnish with fresh chilis and cilantro. Dutch ovens at Amazon – perfect for making curry, stew, rice, and a whole lot more!